These colourful pens make us so happy. 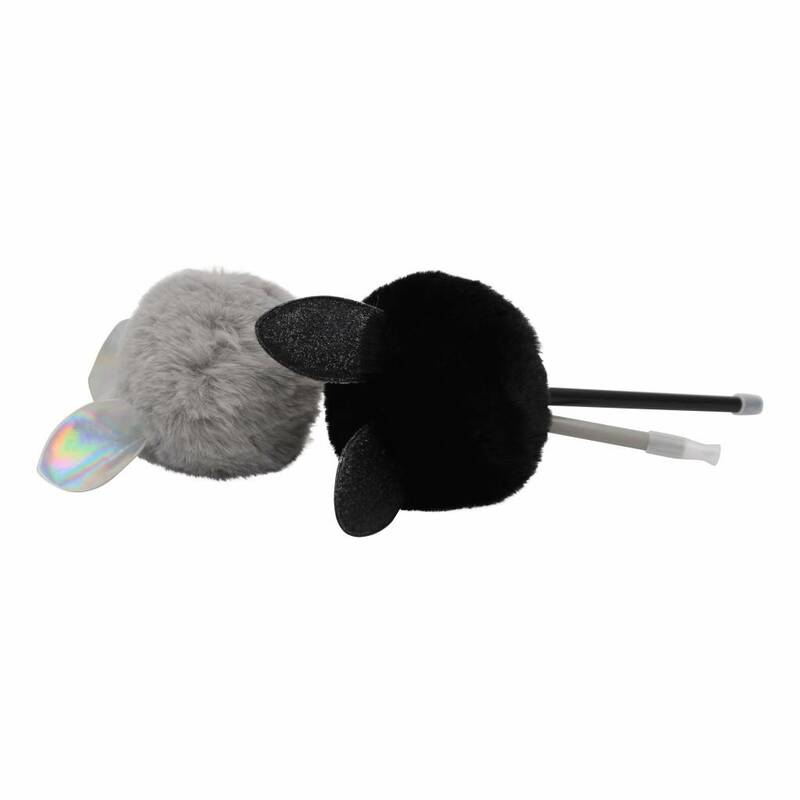 They are really soft, cute and available in 3 bright versions. 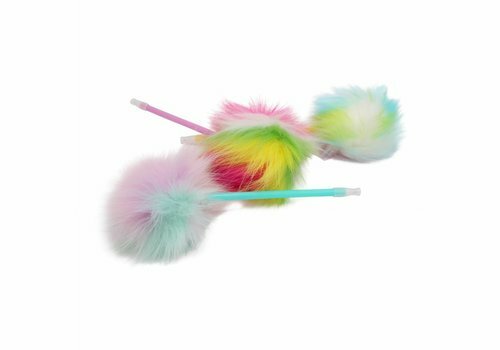 This fluffy Pom Pom pen with ears is a musthave! It's super soft and very cute. If it will not make writing more fun, than nothing will! 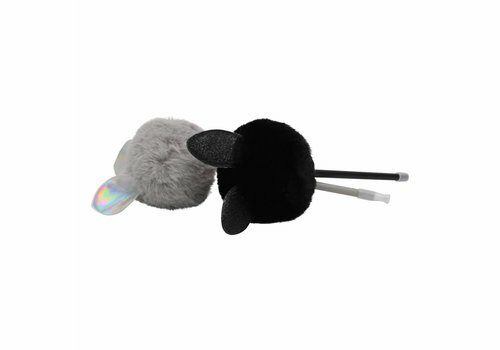 There are two versions available.